IPA style beer, nicely hopped with good citrus. Malts are a bit sweet and toffee like. The hops dominate in the mouth. 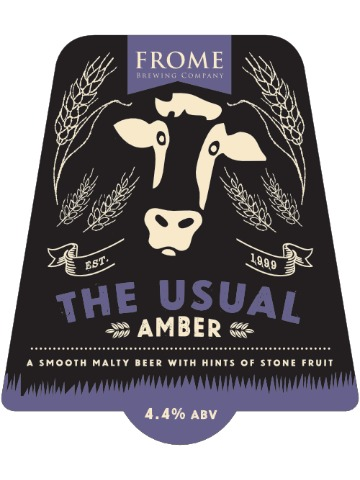 An amber ale, smooth and malty with hints of stone fruit. 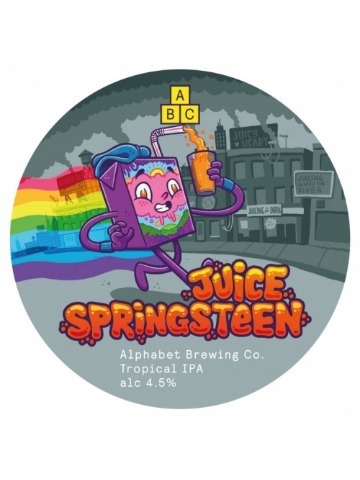 A 4.5% tropical fruit juice session IPA. Bursting with bags of Pineapple, Mango, Passionfruit, Guava and Mandarin. Collaboration with BrewDog. It looks like a pale but tastes like a stout? That’s Hoodwink messing with your mind. 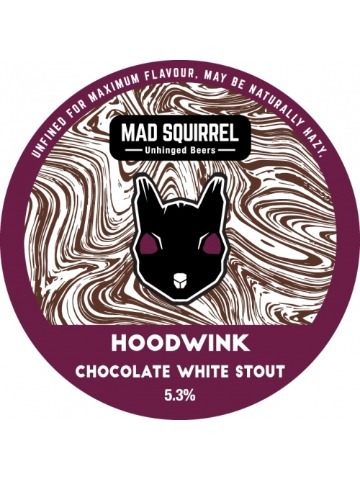 Made with lactose, vanilla and white chocolate this luscious dessert beer has disguised its decadent purpose in the finery of a golden ale. Hoodwink, this is one trick you will enjoy being played on you. 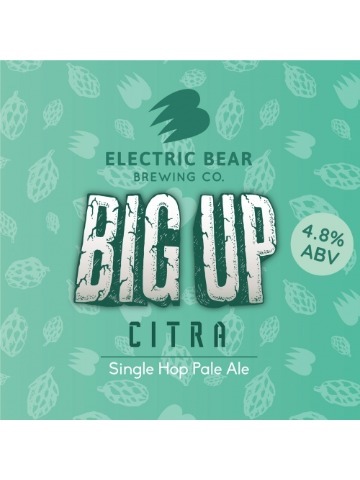 One of our Big Up range this time using Citra hops. However its back with a twist. 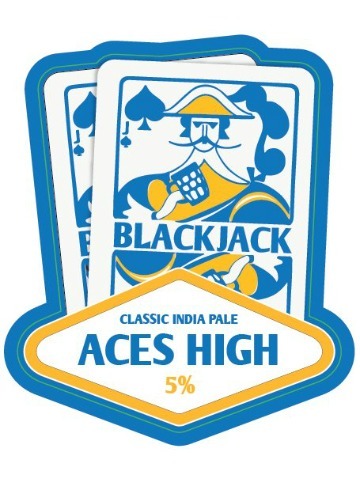 We've not only used standard Citra hops, We've also heavily dosed it with Citra Cryo hops for an in ya face hop explosion of juicy citrusy goodness. 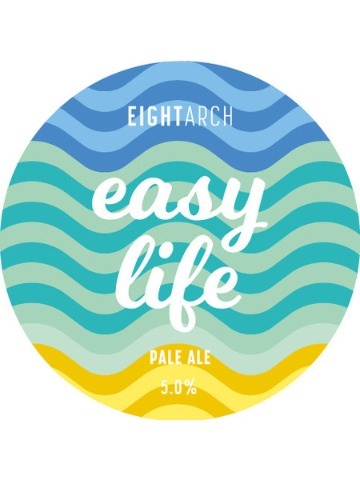 We brewed this Berliner-style Weisse beer with a massive 70% wheat malt and soured with our in-house lactic culture to make a tart, refreshing and thirst-quenching beer - perfect for the dancefloor! 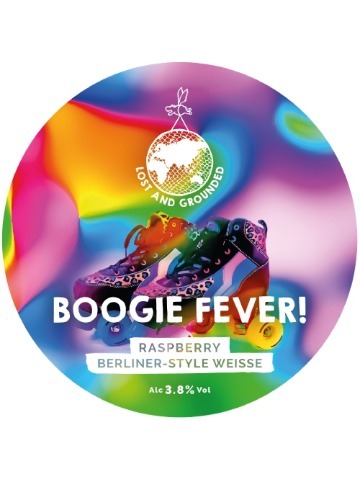 Thanks to a hit of zingy Raspberries, Boogie fever is fruity, uber tasty and very sessionable. We set out to brew pudding; potent, unadulterated chocolate pudding. We went mad on the oats to create a thick, decadent mouthfeel. 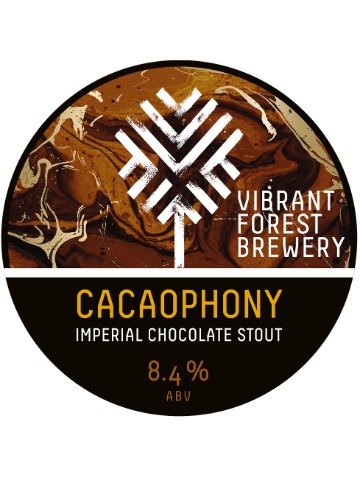 The nose is pure Bruge, all roasty chocolate warmth. 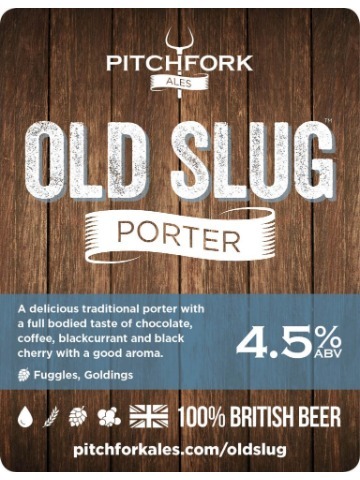 The body follows suit with a thick broth of milk chocolate and softly roasted malts accentuate this opulent brew. 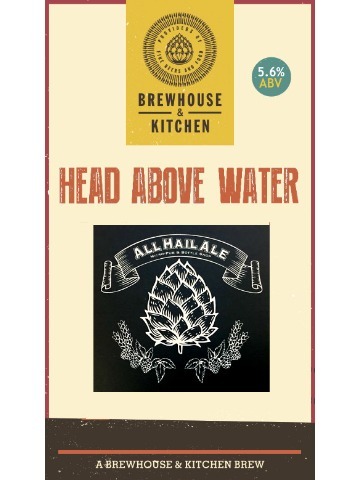 A marmalade Witbier collaboration brew with All Hail Ale, Bournemouth and Brewhouse & Kitchen, Bournemouth. 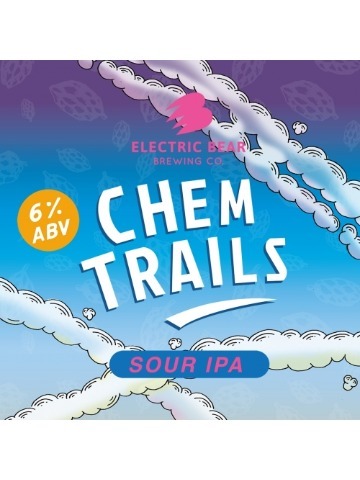 Zingy and zippy sour IPA with trails of grapefruit, pineapple and white grape will fall across your taste receptors and alter your mind. We can control your thoughts and now the weather. A clean crisp pilsner steeped in spicy Czech hops. It's a fresh dry lager with a citrus finish. 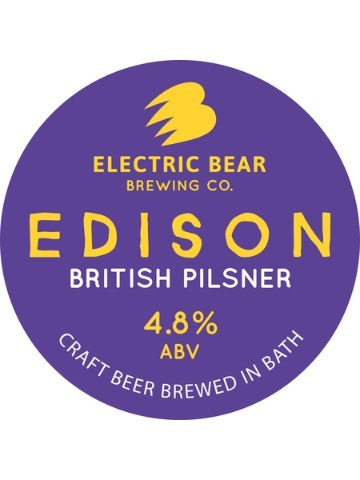 Juicy pale ale filled with Simcoe and Ekuanot on a biscuit malt base. This is the very first cider I produced. 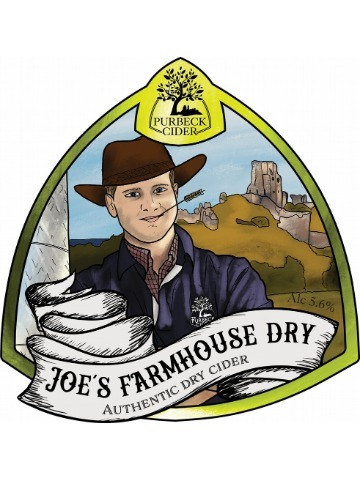 Giving you the dry refreshing taste and velvety tones of cider made in the traditional way, best served icecold, after a hard days work or on one of those longingly wanted hot summer days. 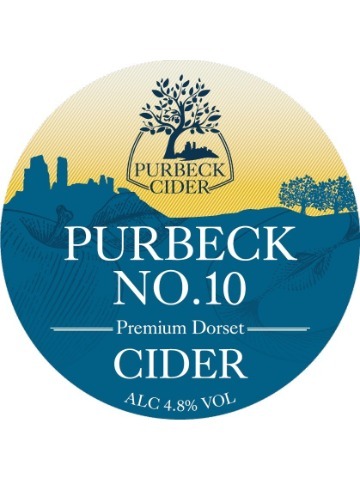 Celebrating 10 years of Purbeck Cider Co. Blended to deliver hints of toffee apple on the nose with bittersweet yet rounded taste and a clean caramel finish.